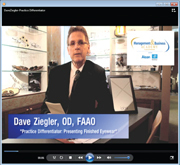 Watch the Practice Differentiator Video! 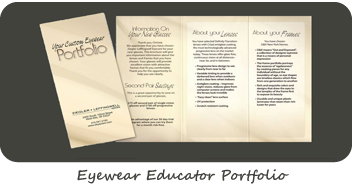 "Practice Differentiator - Presenting Finished Eyewear". 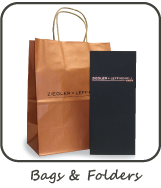 Learn more about Ziegler Visionary Marketing products from Dr. Ziegler, OD, FAAO. © 2012 Koenigs ProSource, Inc.